Ocean Wilds: Realm Of The Killer Whales/ Sperm Whale Oasis movie was released Jun 05, 2001 by the PBS Video studio. 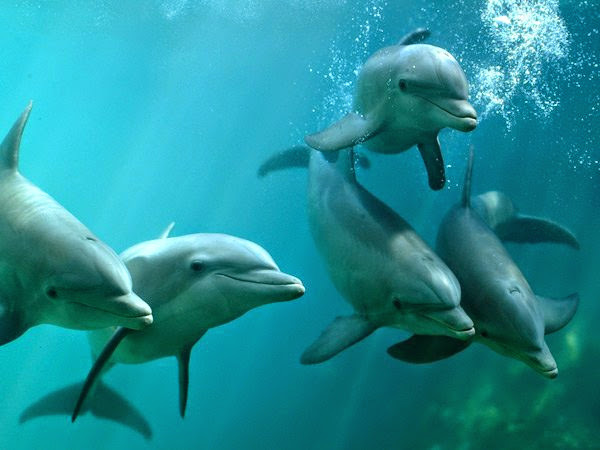 While oceans cover nearly three-quarters of the Earth, human knowledge of its secrets and intricacies is still quite limited. Ocean Wilds: Realm Of The Killer Whales/ Sperm Whale Oasis movie Feodor Pitcairn is a professional diver, naturalist and cinematographer who has put together this series as an attempt to understand how life in these vast expanses of water transpires from day to day. 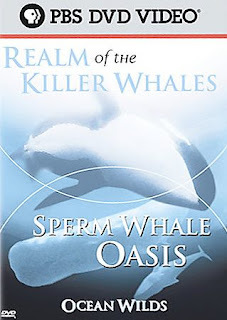 Ocean Wilds: Realm Of The Killer Whales/ Sperm Whale Oasis video VHS version is a five-tape set including the chapters "Realm of the Killer Whales," "Sperm Whale Oasis," "Creatures of the Coral," "Gathering of Giants," and "Oasis in the Sea." DVD version is one disc which includes the chapters "Realm of the Killer Whale," and "Sperm Whale Oasis." See individual titles for details.